Dreaming of a beach home? You are not alone, especially this time of year. We’re drawn to the sunrise over the waves, the feel of sand beneath your feet and life at a more relaxed pace. 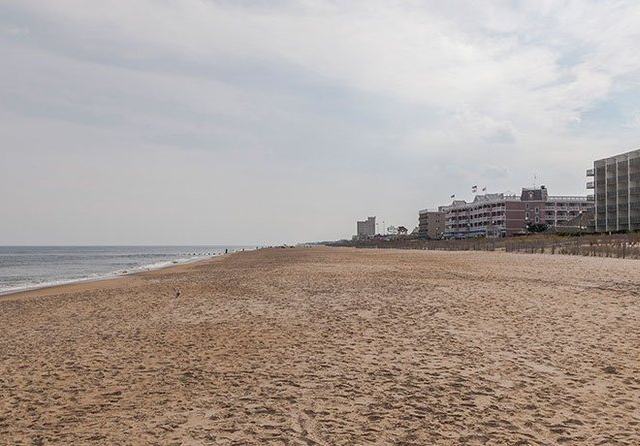 Earlier this month, we profiled a handful of outstanding beach communities on the Atlantic and the Chesapeake. But that was just a taste. 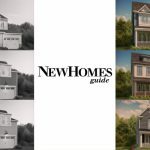 New Homes Guide is the place to find all of the best beach communities in the Mid-Atlantic Region. Many of the area’s top homebuilders offer beautiful homes and amenity-filled beach neighborhoods. Here’s a more complete list and a great opportunity to find a new home where the beach is within reach.